The Easter break is almost here so it's the perfect opportunity to enjoy some quality time with the family. Why not channel your inner explorer and discover a world of extraordinary underwater life at SEA LIFE? 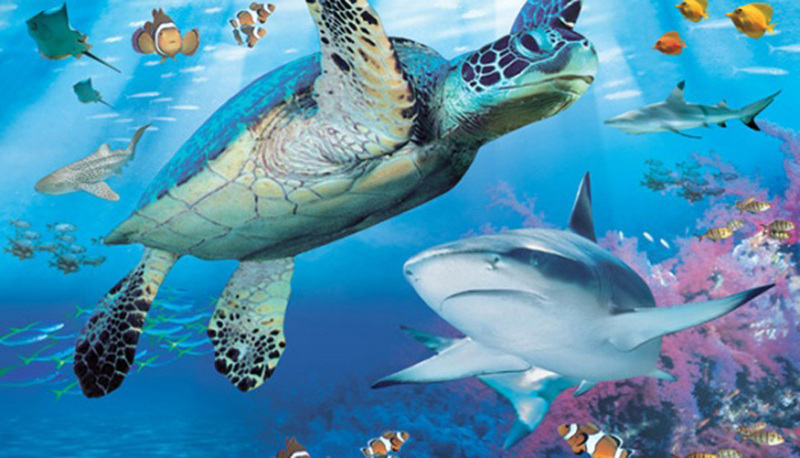 Take a dive into the deep at SEA LIFE this Easter (exc SEA LIFE Birmingham and SEA LIFE London) and become the newest recruits of the Jawsome Rangers and fulfil the mission of finding the missing shark teeth. Guests will be tasked with helping Professor Finn locate the large Play-Doh model shark teeth in the tanks. This latest activity from SEA LIFE marks an exciting collaboration with Play-Doh, offering guests exclusive hands-on creative play for hours of fun. Visit your local SEA LIFE centre to take part in the Jawsome Sharks adventure. Running to 6th May at various locations, this jaw dropping experience is perfect for the whole family to enjoy. 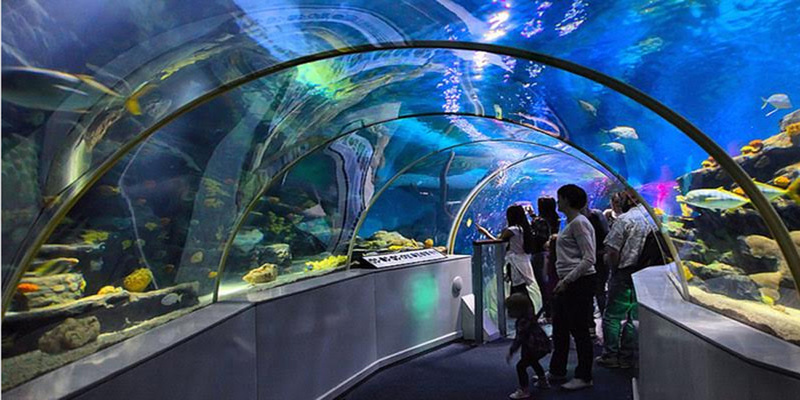 SEA LIFE will transport you into an amazing underwater world. Come nose to nose with sharks and turtles and prepare for astonishingly close views of everything from humble starfish to magical seahorses. Discover the beautiful tropics of Stingray Bay, or the humidity in the dense Rainforest Adventure, go beneath the waves in underwater tunnels or pop up in the bubble tanks and say hello to the clownfish!